Are they together now? Like more than just a working relationship? Bennett dated Ashley Olsen a couple of years ago. 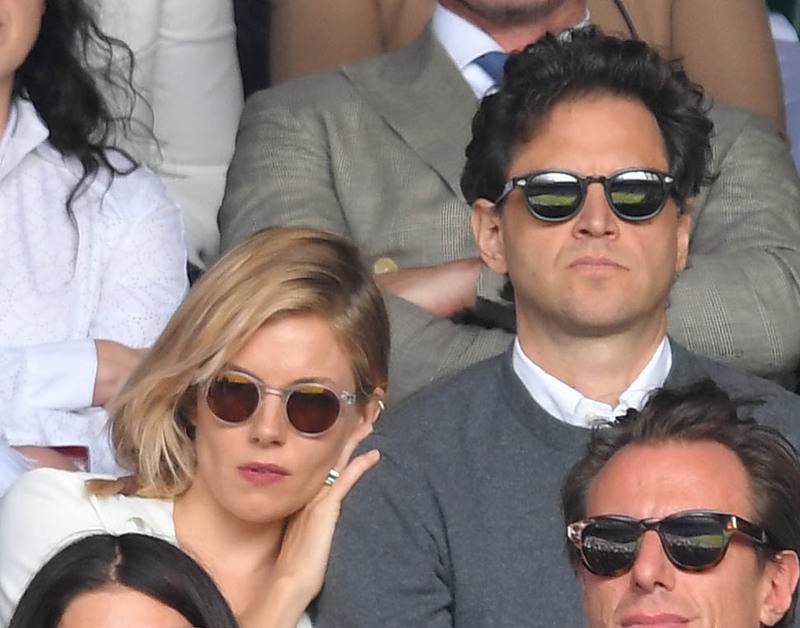 He’s been at Wimbledon, with Sienna, all week. Here they are yesterday for the men’s final. Let’s play Photo Assumption, our favourite game of baseless conclusions, with these pictures. There’s a familiarity to that gesture, the way she’s leaning on him. And doesn’t it totally look like they’re holding hands? For some reason, no other major outlets have picked up on this yet. What am I missing? Are you seeing the same thing?